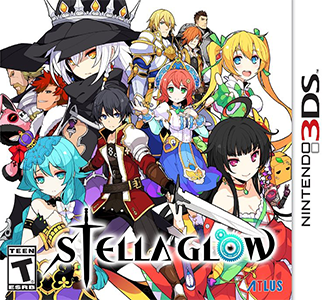 Stella Glow is a turn-based role-playing game developed by Imageepoch. The game was published in Japan by Sega, in North America by Atlus, and in Europe and Australia by NIS America. Stella Glow works perfectly in Citra. There are no graphical glitches or audio issues.